Investor alert! Yaletown Park 2. Functional large bedroom with den and enclosed balcony great for office/flex. Long-term tenant on month to month for $1385. 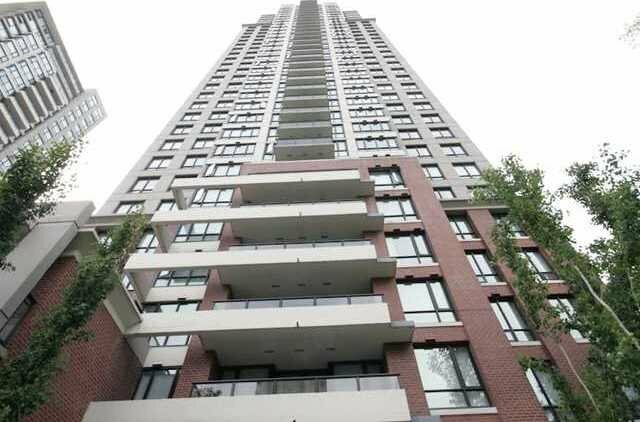 Great location in heart of Yaletown, walking distance to Robson, GM Place, library, U rban Fare, seawall, funky restaurants, shopping, transit and more. Upscale kitchen with granite countertop, high end appliances and insuite laundry. Amenities include guest suite, gym, media room, concierge. 1 parking and extra storage included with balance of 2-5-10 new home warranty. Best buy in the complex.